You'd better buckle up, because you're in for a breakneck few hours of golf. 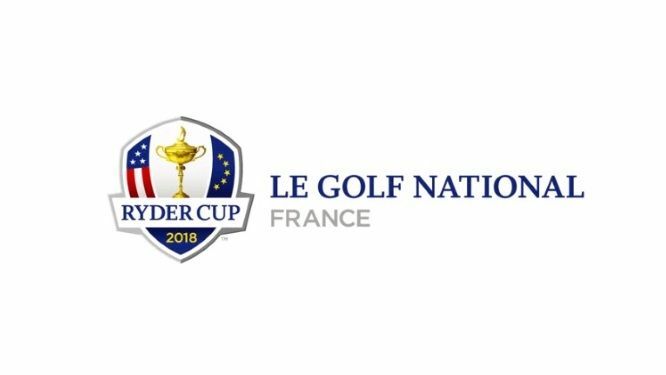 The 2018 Ryder Cup at Le Golf National near Paris reaches its dizzying conclusion today, and we've got the information on how to watch a live stream of every minute of golf action - regardless of where on Earth you are. Europe may have a four point advantage going into the Sunday of this year's Ryder Cup, but such deficits have been overturned in the past and, with the likes of Tiger Woods, Dustin Johnson, Jordan Spieth and Rickie Fowler in the team, the USA won't lie down easily. They'll need to bring their A-games if they have even a dash of hope of bettering Rory McIlroy, Sergio Garcia and the on-fire pair of Francesco Molinari and Tommy Fleetwood. If you're in the UK, then Sky Sports is the place to be today to watch the golf. Not a subscriber? Then NOW TV is the service to sign up to - a £7.99 Day Pass will let you watch the exciting singles matchplay matches and the eventual lifting of the famous intercontinental trophy. But if you're out of the UK this weekend and need a route around any geoblocking restrictions, then T3 has the solution. Keep reading to see how to live stream the Ryder Cup singles. It's as easy as 1-2-3-FORE! This is incredibly easy to do. Open up your chosen VPN (Express VPN or one of our other recommended best VPN services) and go to 'choose location' (this may differ from VPN-to-VPN, but will be called something like 'locations' or 'servers' - it should be pretty obvious). Then select any server location in a country showing the Ryder Cup. It honestly is as easy as we're making out. As we say, Sky and NOW have the coverage rights on the UK. So at step 2 above, you should set your location to the UK if you have access to either of those services and want that phenomenal Sky broadcasting sheen. Alternatively, the RyderCup.com is showing the whole competition for free in the US. So you could set your location to one of ExpressVPN's 28 US-based locations and watch the singles matches on that website instead.